Wow, Ang! 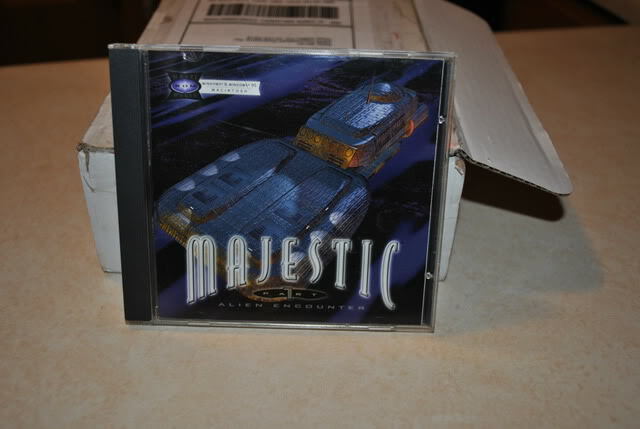 That Myst board game has to be pretty rare. It's not an adventure , but , I downloaded Just Cause 2 on Steam today . Quote"A friend of mine gave this to me as a get well gift. ..knowing I have a Myst collection bin .I never knew that a Myst board game existed. I didn't know Myst had a boardgame. Has anybody ever actually played it with some friends/family? Any fun? Lookiee what I got, folks! 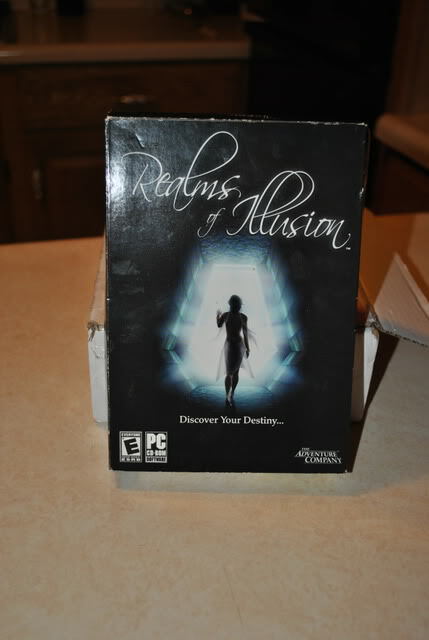 I don't know "secrets of the Ark" and "Realms of Illusion", or if I do it's with an other name. I have played RAMA, it is a Masterpiece and has beautyful soundtrack,graphics and nice gameplay. Very difficult also. Clandestiny is also a gem. 1. 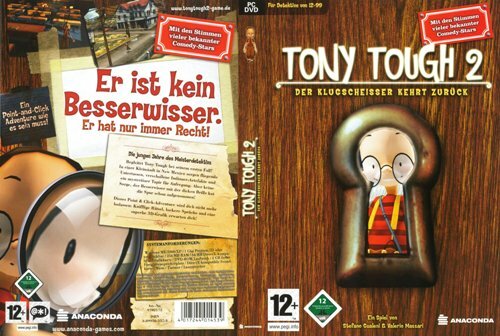 Tony Tough 2-A rake's progress (in german, no english version available) (brand new). 2. 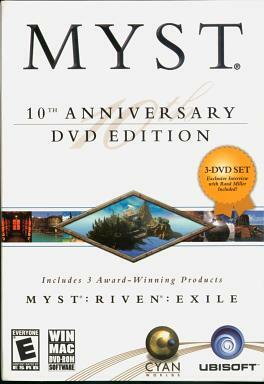 Myst 10th Anniversary DVD collection (like new). Ah! And Ballads of Reemus! All of these per digital download. 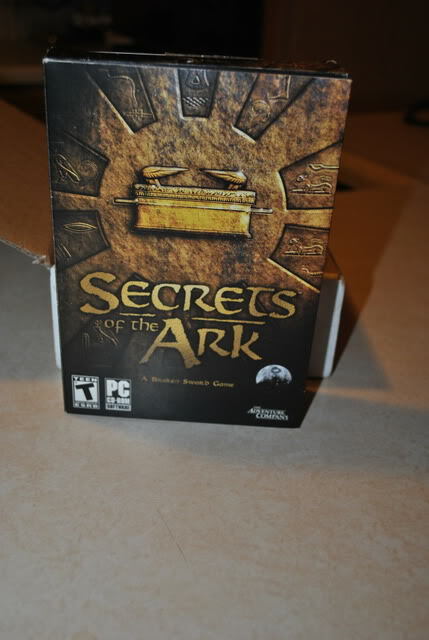 tsampikos..Secrets of the Ark =Broken Sword 4 and Realms of Illusion = Sentinel: Descendants in Time. 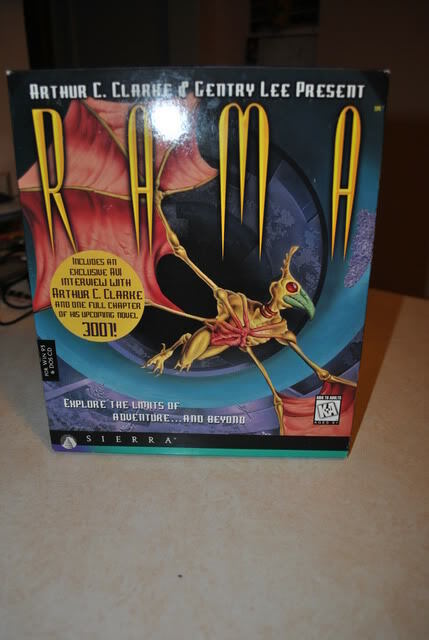 I loved RAMA..played it when walkthroughs did not exist. Thanks for stating clear Ang! The alternative names were really unknown to me. 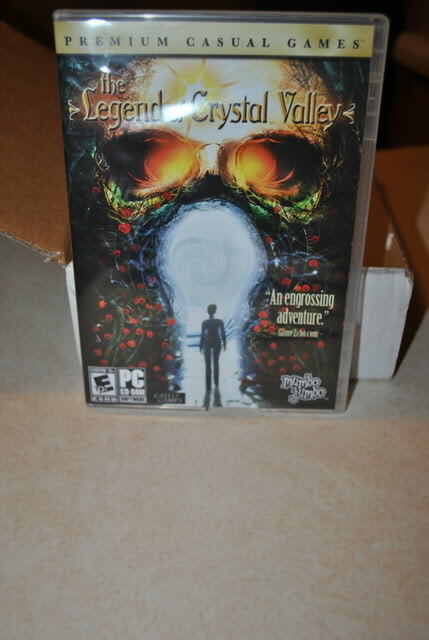 Just a while ago a greek PC games magazine gave Broken Sword 4 for free. That Tony Tough 2 is a nice purchase tsampikos I wish the developers would translate it to English . I really enjoyed the first one. Tony Tough 2 is a 2006 game and an english version of it was also planned. 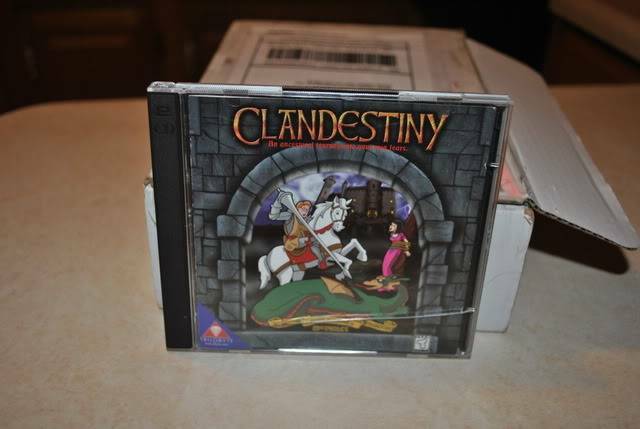 It never saw the light of the day, although in the DTp forums they made sure (till 2008) that an english version of the game was going to be published. If there was one I would prefer to buy that one, but thank god I can speak german and can enjoy tis nice game. tsampikos you are lucky that you can understand the German. Did you play the first Tony Tough ? I haven't played it,but it is in the to play list.Tony Tough 2 is actually a prequel.Tony is a kid and tries to solve his first case. I really enjoyed playing Tony Tough. The developers have a wonderful offbeat sense of humor. I was a couple of weeks ago in the year's meeting of the greek Adventure games community (Adventure Advocate). There was a lot, with a prize for the one to win. 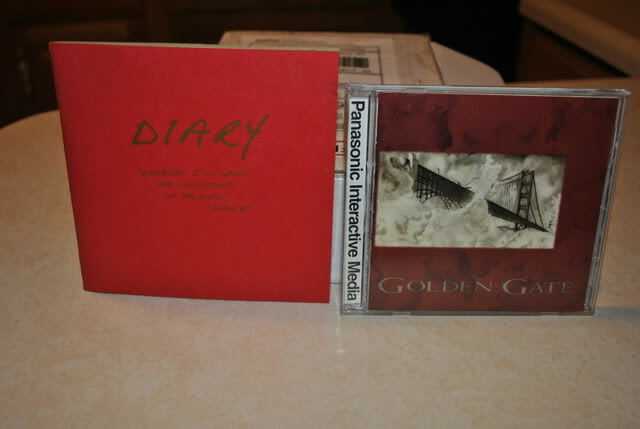 Well I had that luck and the gifts, which arrived to me today are the following valuable objects. Very nice prizes tsampikos Enjoy your prizes. I bought The Guide to Classic Graphic Adventures some time back and found it to be very interesting. I especially liked the way Indiana Jones and the Fate of Atlantis was rated as "one of the greatest games in the graphic adventure genre" (Page 235, last paragraph). I totally agree! We don't have an Edutainment game data base. We have an Adventure game data base. Destination Mars is not an adventure game. Well, just today I tracked down a copy of Central High. And its on its way here. Um, not many Pointers buying games these days, eh? Well, I've just bought a bunch lately. Photos later (not quite feeling up to photographing games/posting 'em online at the moment, but just be patient, guys). 2. Secrets of Atlantis- The sacred Legacy. Secrets of Atlantis was a great chance. The guy i bought it from was selling only the CDs without any box or case for only 3,5 USD+ very minor shipping costs (since there was no box or case to post). I grabbed them all for less than 10 USD including shipping costs (Shipping costs from US or Canada to Europe are not exactly cheap). 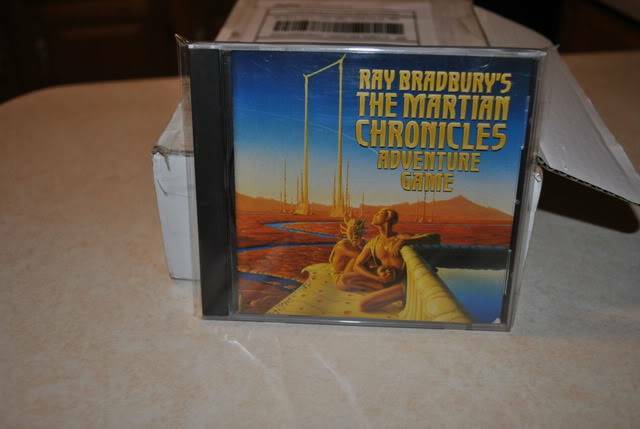 When it arrived i realised that the CDs were in a like new condition. I had a tripple brand new jewel case, printed the covers and voila! I had a brand new cased Secrets of Atlantis.